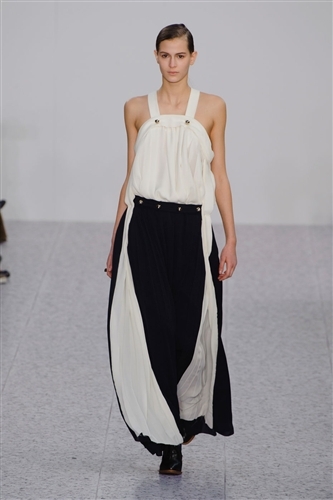 Mention the label Chloé and women’s hearts everywhere melt, Chloé is the go to label for exquisite, ladylike looks and Clare Waight Keller has delivered this once more. 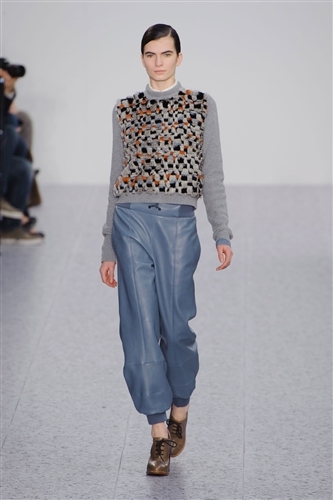 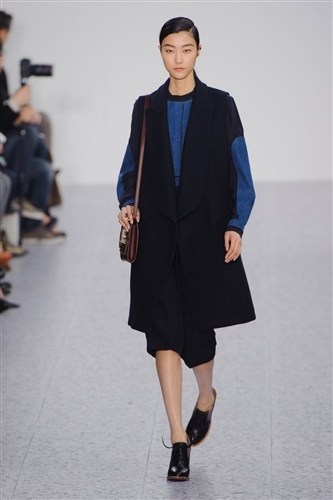 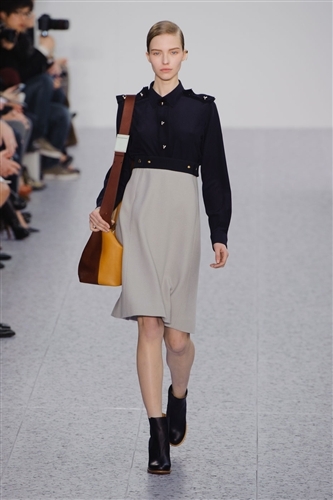 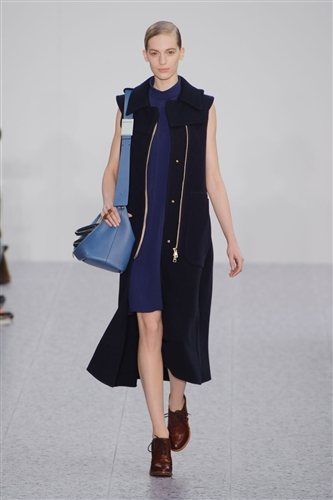 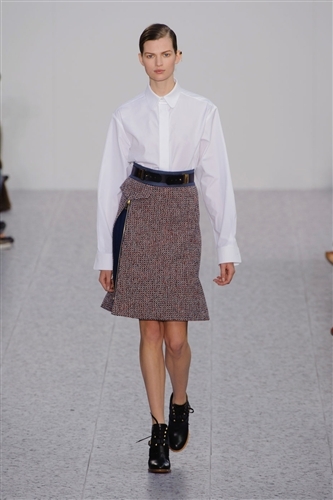 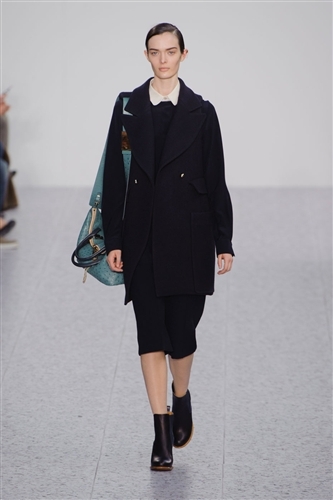 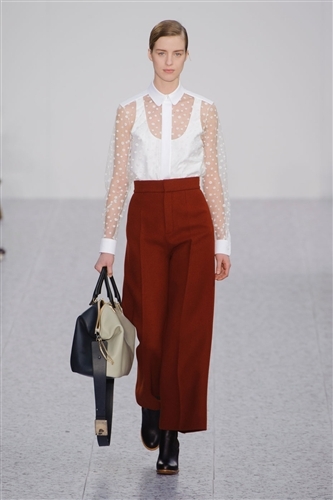 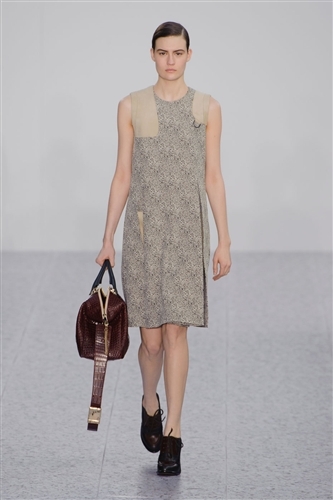 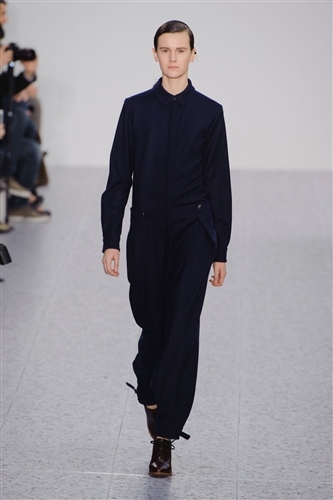 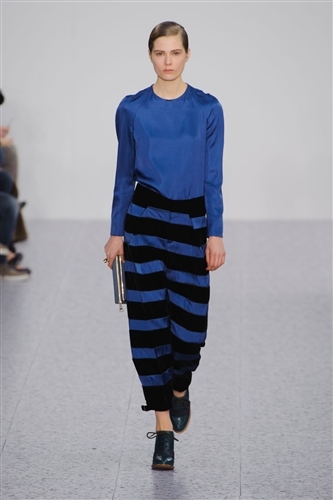 This season Clare revisited her school days and played with pinafores, capes and sleek minimalist tailoring reminiscent of school uniforms. 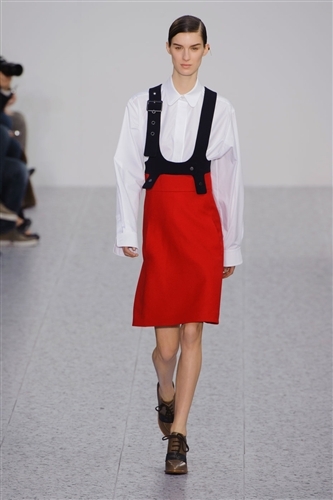 The school days theme influenced the designs throughout the collection, meaning the tailoring was simple and accessible, like crisp shirts, jumpsuits and precise V-necks. 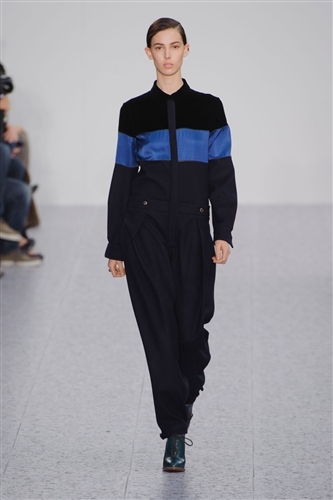 While this sounds potentially unimpressive it was in fact quite the opposite as every look Clare sent down the catwalk was entirely covetable, and importantly, entirely wearable. 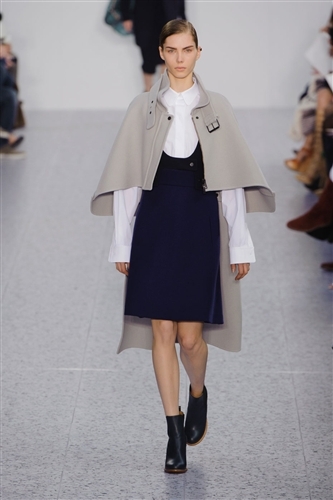 The success of the collection continued with its colour palette, which with navy, cream, red and white was sophisticated and perfect for autumn days.